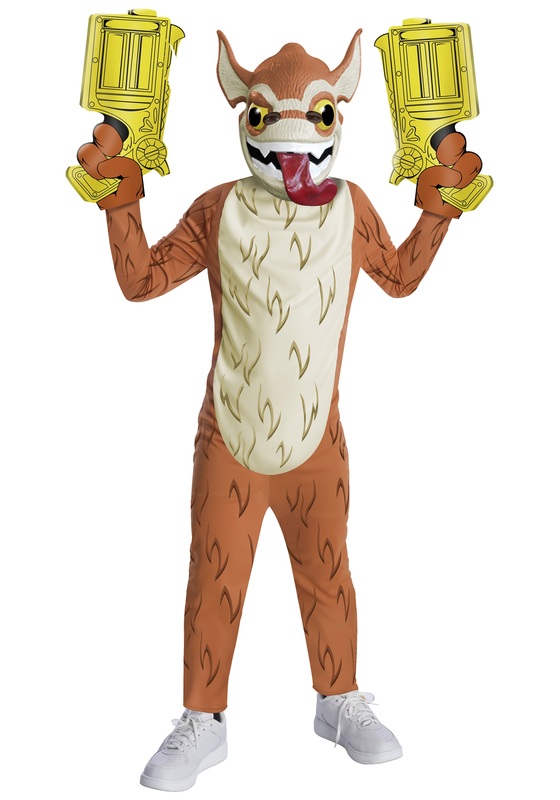 This deluxe Trigger Happy costume is the crazy gunslinger gremlin from the Skylanders. 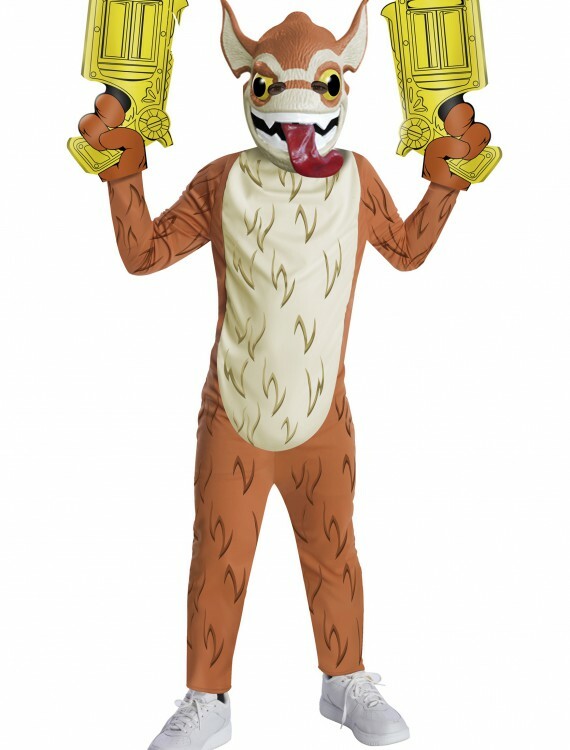 Also get our licensed Spyro costume for kids! 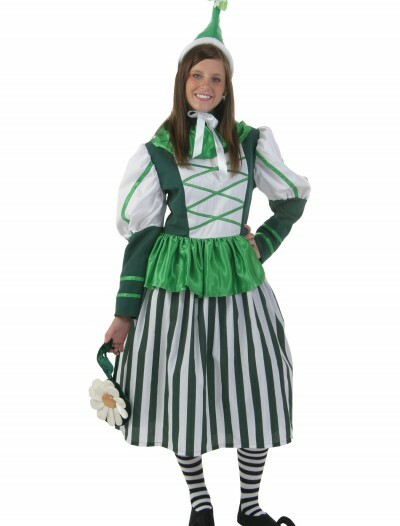 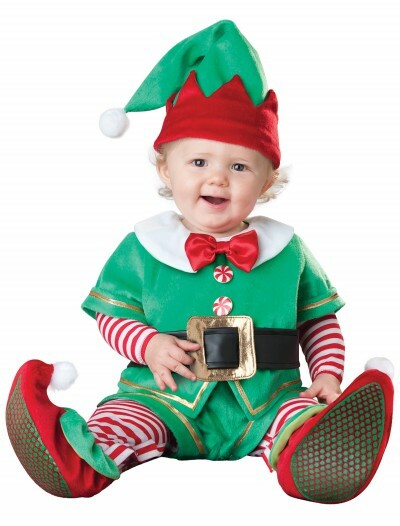 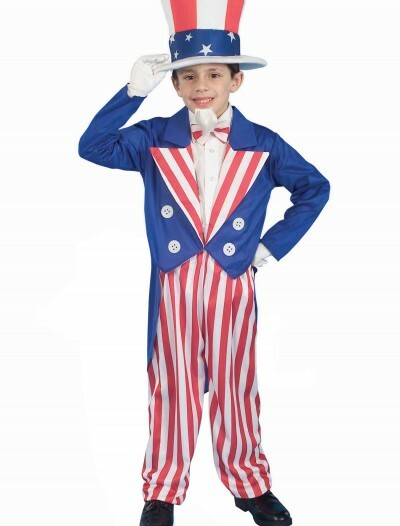 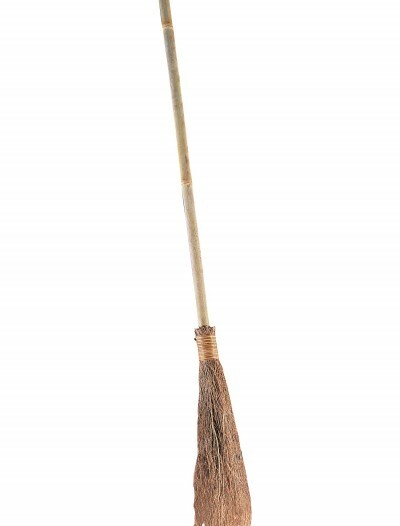 SKU: 503356481 Categories: Boy's Halloween Costumes, Halloween Costume Ideas, Halloween Costumes For Sale, Kids Halloween Costumes, Skylanders Costumes, Video Game Costumes.